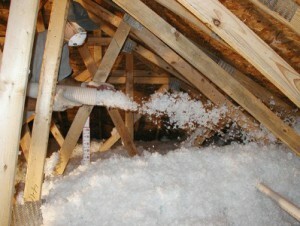 Blow-in insulation is perfect for areas of your Plant City, FL property that would otherwise be difficult to insulate. Are you looking for a way to cut down on your monthly energy bills? 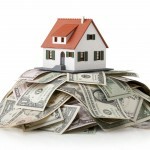 A quick answer that will actually help you save a lot of money over time is to make sure your home is properly insulated. Over 90% of American homes are not as insulated as they should be. Think of your attic . . . is it insulated? If you live in an older home, your walls may not be insulated enough. Blow-in insulation is a great way to address these problem areas without a lot of hassle. Blow-in insulation is a method that uses a machine to shoot out loose fiberglass insulation in an area that would otherwise be difficult to insulate. If you are attempting to insulate your walls, the only way you could have batting insulation installed would be to take off siding outside or remove drywall inside. With blow-in insulation, our contractor can drill simple holes in your walls and fill them with the insulation. The attic is even easier to fill, as no holes are required. Our fiberglass blow-in insulation is mold-resistant and Energy Star certified. It also retains its heat-resisting properties for an extended period of time, so it will continually provide protection for you. 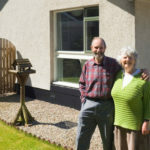 See what a properly insulated house can do to save you energy and money. For blow-in insulation services in Plant City, FL contact us at Polk County Insulation today. With our current rate of 100% customer satisfaction, we promise you won’t be disappointed.